Want a HOUSE, the fun way? 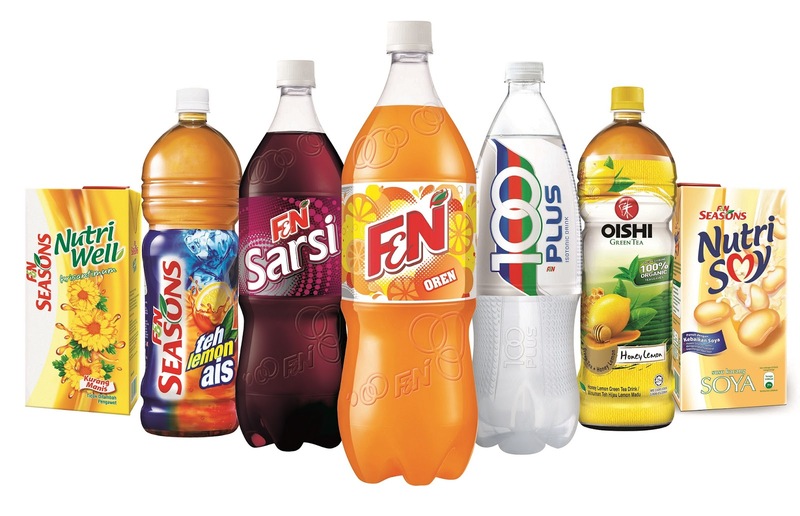 Drink more F&N! 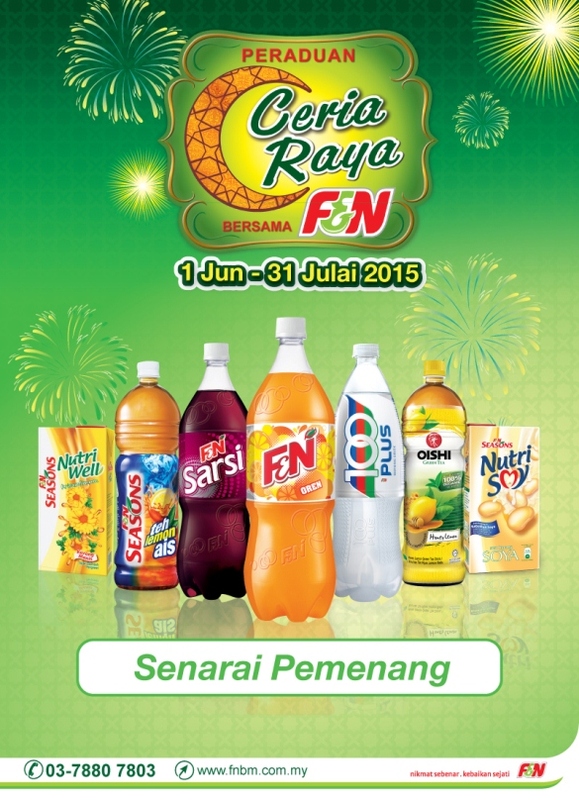 Let's get CERIA Raya with F&N!!! 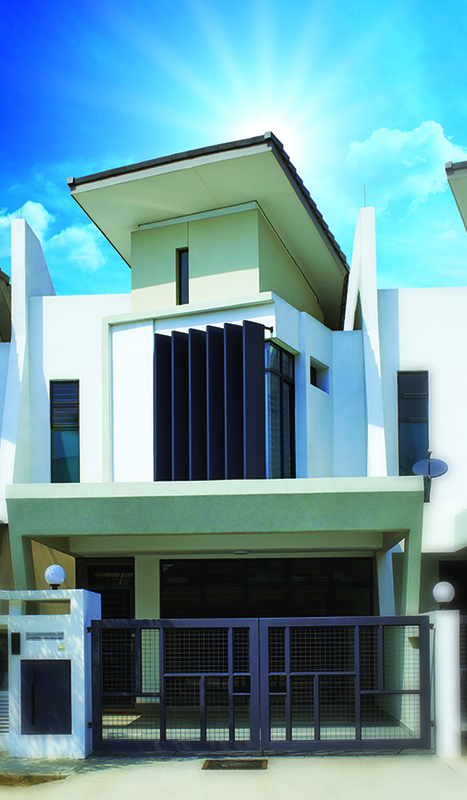 The editing of the house so yeng ler.... got glow/halo on top.... so damn shining! LOL! So if you drink brands and minuman like the pic here.... keep it!!!!!!!!! If you buy any of the brands here, keep the label or tab, and join the contest! 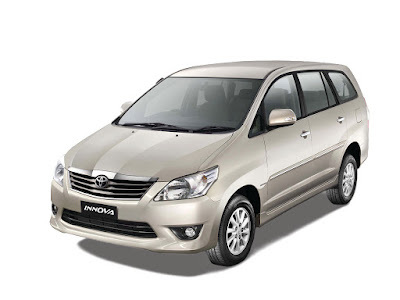 Yupe, some lucky peeps already win cash prize.... please join to win!!!! Check if you are the lucky ones!!! Wooot, more the reason why you need to join this freaking cool contest!!!!!!!! Buy any participating F&N products. Participating brands are 100PLUS, F&N Fun Flavors, F&N SEASONS NutriSoy, F&N SEASONS NutriWell, F&N SEASONS Tea and OISHI. Answer 3 ‘TRUE’ or ‘FALSE’ statements on the entry form. Complete the entry form with your personal details. PERADUAN CERIA RAYA BERSAMA F&NPeti Surat 8861, Pejabat Pos Kelana Jaya,46899 Petaling Jaya, Selangor Darul Ehsan. 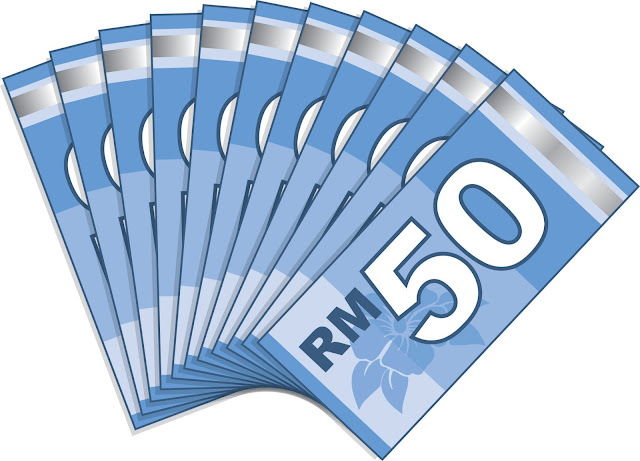 The fifth highest score will win the Fourth Prize of RM10,000 cash. Or do you want Almera? Cash wise, OF COURSE I WANT. 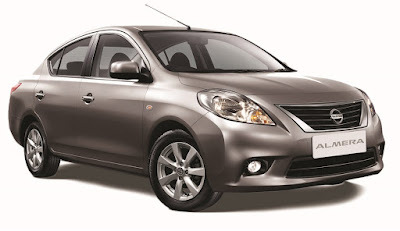 Contest entry forms can be found at all participating outlets nationwide, and downloadable from FNBM website, http://www.fnbm.com.my/. More information on the contest is available on the website. Oh yes, T&C is here... Good luck peeps!!!! !